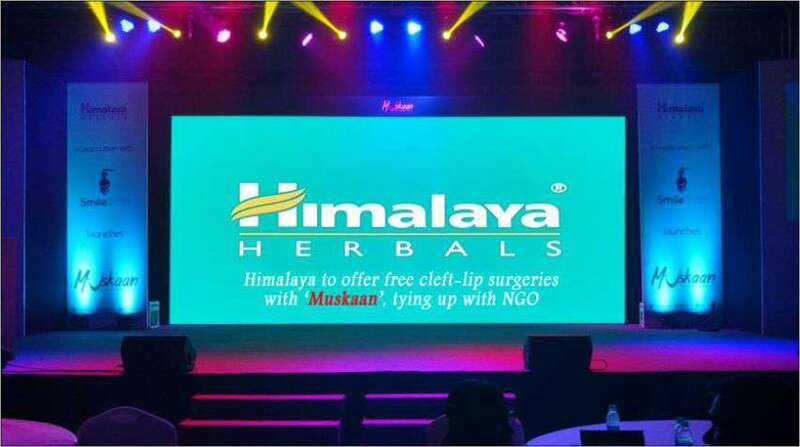 Now The Himalaya Drug company has launched a cleft lip surgery, as a part of the ‘Muskaan.’ Himalaya drug company has also partnered with Smile Train India, an International NGO dedicated to spreading awareness on cleft deformities to provide free cleft-lip surgeries to the under-privileged, as part of its Corporate Social Responsibility (CSR) initiative. Mamta Carroll, Joined ‘Smile Train’ (501 organization, the largest charity providing corrective surgery for children with cleft lips and palates) in 2006 and managing the largest program area in India. Smile Train Vice President and Regional Director for South Asia, Based in New Delhi, Mamta Carroll said that, over ten lakh children in India live with untreated clefts and this birth defect impairs eating, speaking and breathing and can lead to a life filled with shame and social isolation for the children and their families. Mamta has seen first-hand the enormity of unrepaired cleft, its impact on entire families, and the adaptability of Smile Train’s partners to transform lives. Smile Train has been providing training and funding to empower local doctors and hospitals across India to provide 100 percent free cleft repair surgery. “The learning, sensitization, sense of fulfillment, and relevance this work gives, is truly a blessing. I consider myself truly privileged to be part of the Smile Train team,” says Mamta.